Henry Percy Lodge in Otterburn, near Bellingham sleeps 6 people. 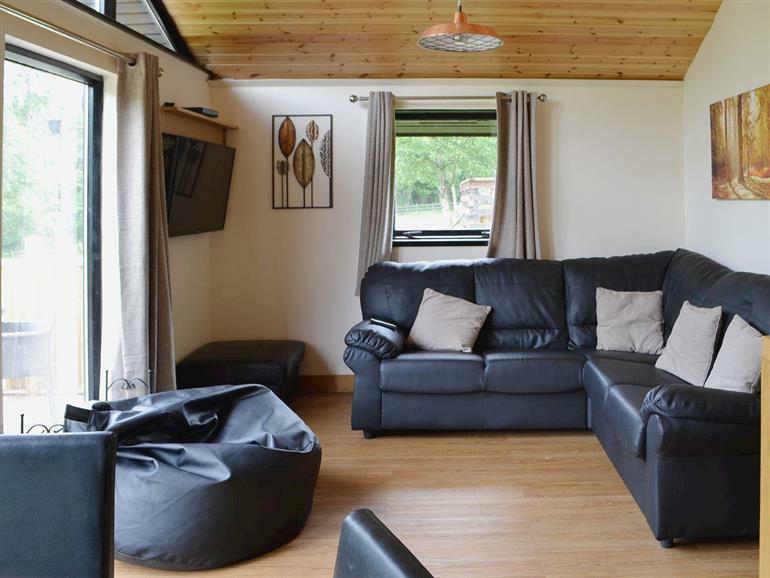 Henry Percy Lodge near Bellingham is the place to relax in the hot tub after a day exploring in this family friendly lodge, set just inside the National Park, an Area of Outstanding Natural Beauty, on an exclusive site with other lodges. Ideal for star gazing while sat in the hot tub on a clear evening, this National Park was awarded a gold tier international award for the largest Dark Sky Park in Europe. Located just under a mile from the centre of the village, you will find a village pub. 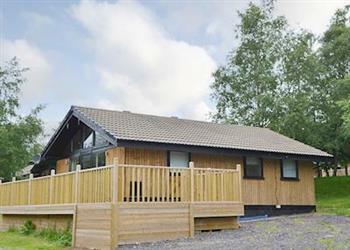 This lodge has been renovated throughout offering a cosy base for exploring the many delights in this friendly county. The village has a local shop, café, pub, hotel, and a mill shop. Henry Percy Lodge is an ideal base for couples or families to explore the Northumberland National Park, Kielder Forest and Observatory and the Northumberland Heritage Coast. Outdoor enthusiasts will love this area and it is a favourite location for walkers and adventure seekers, making it an ideal way of exploring the whole of this friendly and unspoilt county. Nearby Bellingham offers, pubs village shops, banks and post office. A day trip to Alnwick with its famous castle and the Northumberland Heritage Coast peppered with castles and beaches makes a fine day out. Hadrian’s Wall is only a few miles away and is steeped in history with Roman Forts and Museums along the way. Hexham and Rothbury are easily accessible with plenty of pubs and shops. The nearest shop, pub and restaurant are all 1 mile from Henry Percy Lodge near Bellingham. Open plan living space: With karndean floor. Living area: With 42 Freesat TV and DVD player. Bedroom 3: With 2ft 6in bunk bed (for children). Electric central heating, electricity, bed linen and towels included. Travel cot and highchair available on request. Balcony decked area with garden furniture. Shared 17 acre natural grounds with woodland. Hot tub for 6. Private parking for 2 cars. No smoking. Please note: The property has a natural water supply from a spring. Holidays at Henry Percy Lodge run from Friday to Friday. Pets allowed at Henry Percy Lodge. For a better idea of where Henry Percy Lodge is, you can see Henry Percy Lodge on the map below. Henry Percy Lodge is in Northumberland; should you be on the lookout for a special offer, you can find all the special offers in Northumberland. It's always worth checking to see what is on offer at the moment. Do you want to holiday near Henry Percy Lodge (UKC622), you can see other cottages within 25 miles of Henry Percy Lodge; have a look to find your perfect holiday location.